See more What others are saying "Copycat Nature Valley� Oats 'n Honey Bars - Ever wonder how Nature Valley� Oats �n Honey bars are made? See for yourself with this DIY-version of the classic granola bar that�s packed with simple, wholesome ingredients like oats, honey and coconut oil." 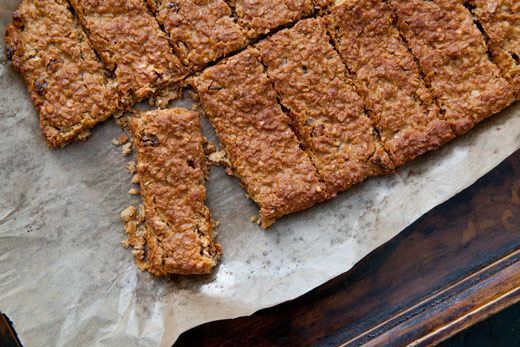 Honey Oat Granola bars combine quality ingredients into the ease of a granola bar. 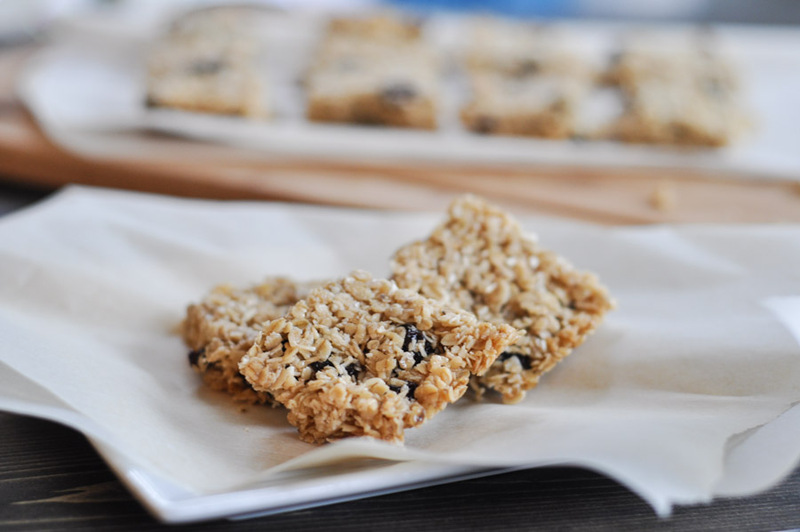 Granola bars come in all shapes and sizes and making them at home allows you to customize the ingredients.